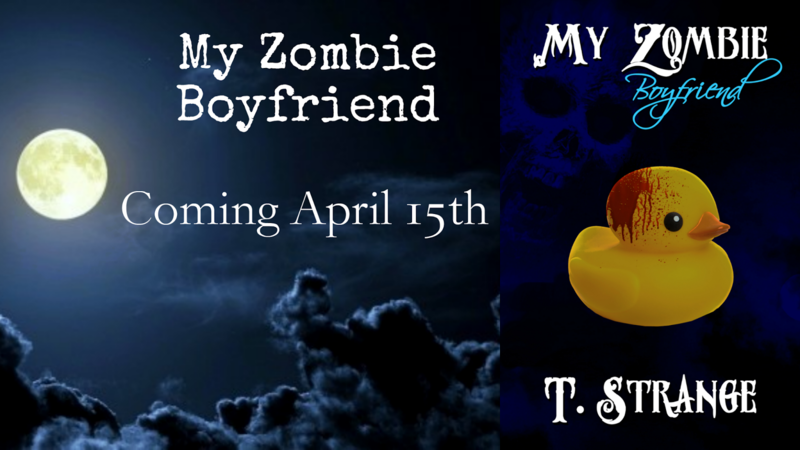 Today, we are welcoming author, T Strange to FB3X for the cover reveal of her upcoming romance novel, My Zombie Boyfriend. 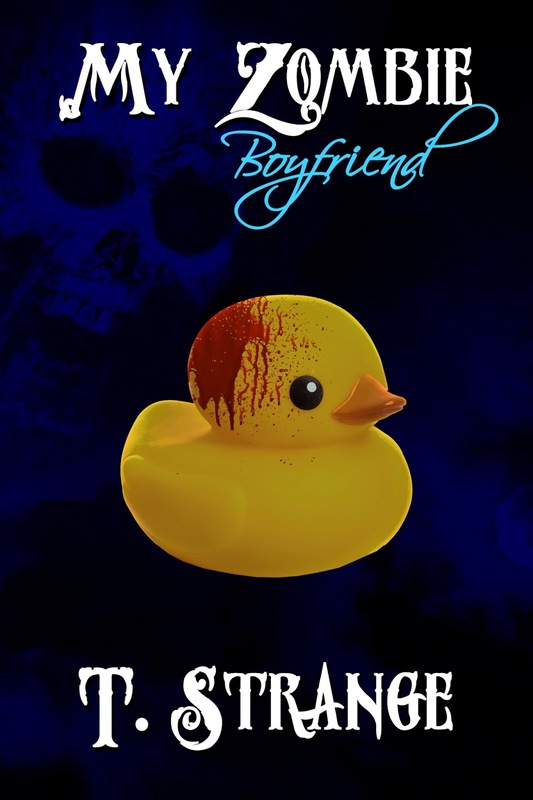 This paranormal romance is being released on 15th April 2015, so, check out the book details, a sneak peak, and, of course, the great cover below. 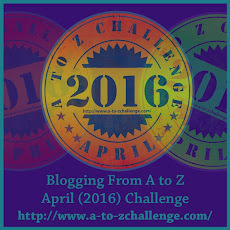 Congratulations on your first full-length novel, T! Shopping with Kit was a nightmare. I expect my clothes to cover publicly unacceptable bits, keep me warm, and protect me from the environment. That’s about all I require of them. No. Kit was into Fashion. With a capital F. He looked at racks of shirts that, color aside, all seemed identical to me. He kept staring at the labels. He thought I was cute? I knew he was teasing me, but I still liked hearing him say it. My headache was back. This seemed to be a trend with Kit around. If he wasn’t looking at the prices, what was taking him so long? I took a deep, soothing breath. On the plus side, Kit had obviously relaxed since being out in public. I had heard of retail therapy but never before witnessed its effect. He was practically glowing as he chattered on about the relative merits of this and that brand, designer and logo. It was a soothing wash of words that meant absolutely nothing to me, so I nodded, smiled, and tried not to focus on how pretty his mouth was, the way his hands seemed to hang in the air when he spoke, how amazing his hair looked even in the terrible mall lighting. It was a good thing he was so pretty, or I probably would have killed him and left. It would be so easy, too. One word and he would collapse, his reanimated essence disappearing while I walked out of the store and back into my nice, normal medical student/necromancer life.